A traveling exhibit documenting the experiences of multi-ethnic Lao refugees opens this weekend. 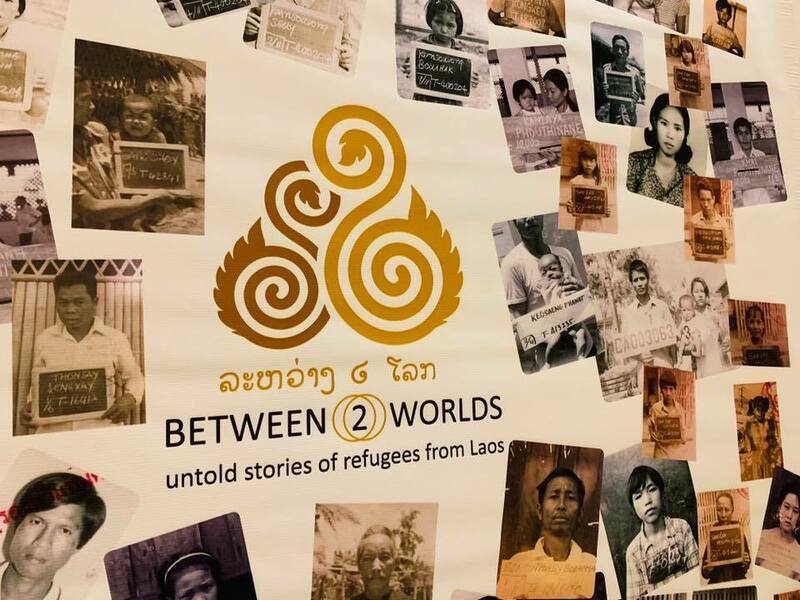 “Between Two Worlds: Untold Stories of Refugees from Laos,” hosted by the Center for Lao Studies, opens Saturday at Turtle Bay Museum, 844 Sundial Bridge Drive in Redding, California. The exhibit will be open from Oct. 6, 2018 through Jan. 13, 2019. 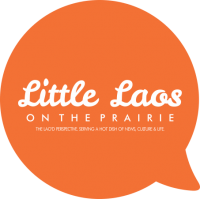 According to the center’s website, the exhibit examines the idea of home and the stages of what home has meant for Lao refugees and multi-ethnic Lao Americans throughout history. It highlights life in four areas: Laos, captivity, refugee camps and America. It will make four more stops throughout California, including Fresno, San Diego, San Francisco and Sacramento. The project began in 2009 as an oral history archive and a team interviewed more than 20 Lao refugees in California and Minnesota about their experiences using audio and video. Photos and documents were also included online. CLS pooled these resources into a mixed media installation for the San Pablo Art Gallery in 2013, which included artifacts, photos, documents and videos. Based on the response to the installation and archive, CLS began developing “Between Two Worlds” to create a layered and interactive exhibit for people to learn more about the narratives that were often not talked about. “For the younger generation, I think this is a wonderful experience for them to finally connect to all the stories they’ve been hearing about,” Phoumy Sayavong, project evaluator, said in the trailer. Previous PostWhat is California Senate Bill 895?